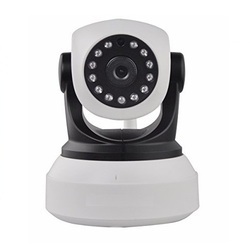 We are a leading Wholesale Supplier of dome ip camera, ip camera, network ip camera, box ip camera, bullet ip camera and cmos ip camera from New Delhi, India. Outdoor Dome Network Camera is a high definition professional surveillance and security solution suitable for businesses and enterprises. The camera uses a 5 megapixel progressive scan CMOS sensor to deliver truly superior quality video in all conditions. 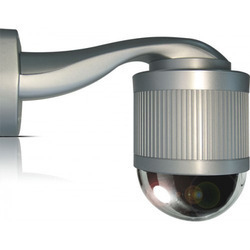 Riding on unfathomable volumes of industrial expertise, we are trading and supplying an excellent range of IP Camera. 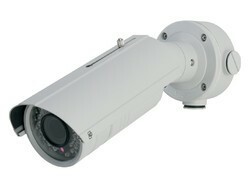 Used in residential areas for surveillance purpose. 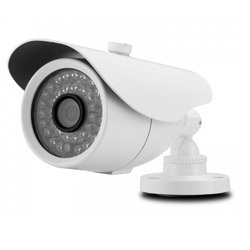 CMOS IP Camera is a state of the art IP Camera from Star catalyst employing high performance 2nd generation CMOS sensors. 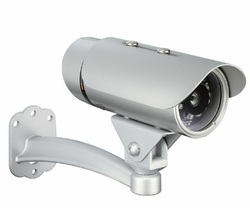 It offers outstanding WDR (Wide Dynamic Range) performance with indoor/outdoor and Day/Night applications. 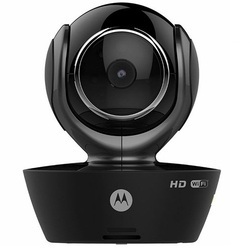 The camera is available at resolutions up to 5 Megapixel with multiple quality and multiple stream support. 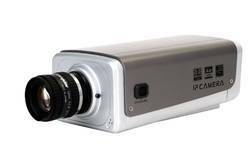 The camera offers POE (Power Over Ethernet) feature which reduces installation costs. 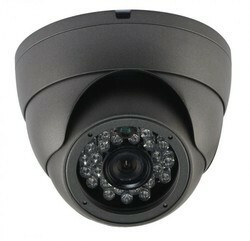 The camera also has intelligent software AGC which eliminates the need of costly Auto Iris lenses. An Internet protocol (IP) camera from Star Catalyst allows you to securely receive data via a computer network, as well as the Internet – making it easy to keep an eye on your business from virtually anywhere. With enriched industrial experience and knowledge, we are providing a wide range of Wireless IP Camera, which is used in varied terminals such as kiosk terminals, payment systems, POS terminals, security terminals as well as many other ID terminals. Star Catalyst provides a comprehensive range of box cameras that offer the flexibility and versatility required by the most demanding of security situations. Our Box cameras come in a variety of configurations and options.